LupinePet Training Tab provides a convenient short 'handle' that can be left on your dog's collar, great for off leash training and dog sports. 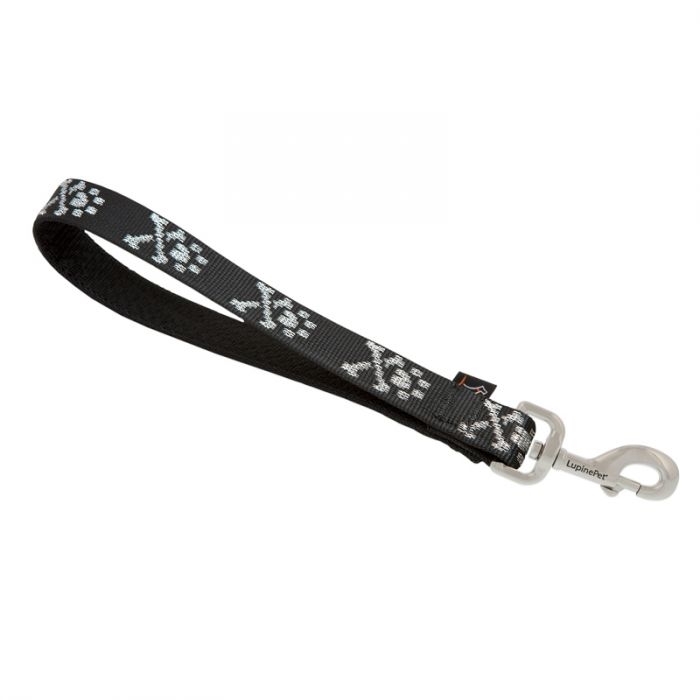 Doubles as a traffic lead for busy areas when you want to keep your pup close. Lifetime Guarantee, Even if Chewed!